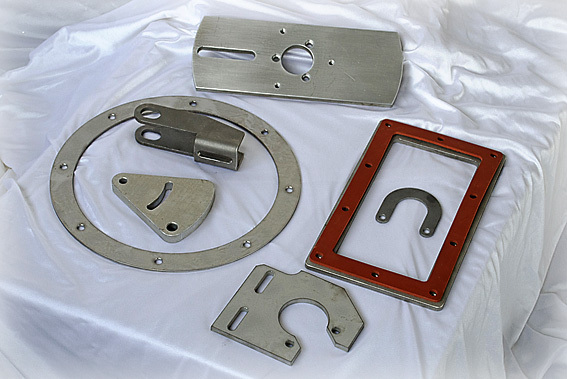 With 30 years of experience in machining and fabrication, Dresco was the prefect choice for an OEM that needed a variety of components for a machine build with quick delivery. 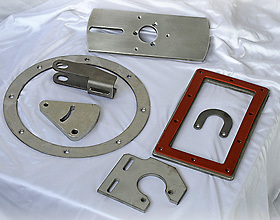 The individual parts were produced from 304 stainless sheet, 6061 aluminum sheet and rubber sheet. Quantities varied depending on how many were required on the machine, but ranged from 2 pieces to 150 pieces each. Tolerances were as tight as +/-. 005’’. All dimensions were verified through dimensional and visual inspections throughout the manufacturing processes. We were able to manufacture and deliver all the components in just 2 weeks after order placement, demonstrating our versatility and quick turnaround. To learn more about this project, or to find out how Dresco can put our custom machining business to work for your project, see the table below or contact us directly.